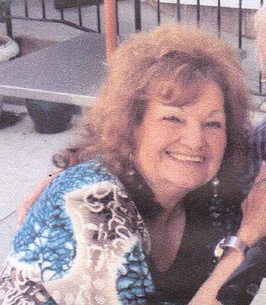 Catalina “Kathy” Nikitiades, 78, of Hightstown, passed away Friday, November 16, 2018, at her home surrounded by her loving family. Affectionately known as “Kathy”, she was born in Manati, Puerto Rico. In 1957, Kathy moved to New York City. While in New York she met the love of her life, Teddy, to whom she was married for the past 50 years before his passing in 2011. In 1961, they moved to Hightstown where they made a beautiful home for their family. In 1973, along with her husband, they opened Teddy’s Restaurant in Cranbury. Her daily interaction with her customers both young and old was one of the greatest joys of her life. Kathy was an honorary lifetime member of the Cranbury Vol. Fire Co. #1. Among Kathy’s greatest passions were her family, her trips to Atlantic City to play the “slots”, Elvis and tending to her flowers. 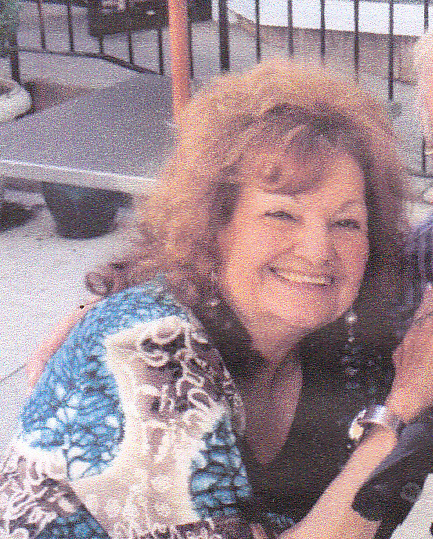 Predeceased by her husband Theofilos “Teddy” Nikitiades in 2011, she is survived by her two daughters and a son, Cynthia (Andre Jr.) Maglione of Moorestown; Aileen (Chris) Konzelmann of Moorestown; George (Wendy) Nikitiades of Cranbury, seven grandchildren, Niko and Athena Maglione, Chase and Alexa Konzelmann, Madelyn, Teddi and Nicholas Nikitiades, one brother, Jose Sanchez in Puerto Rico and several nieces, nephews and cousins. The funeral service will be held at 10:00AM on Tuesday, November 20, 2018 at St. George Greek Orthodox Church, 1200 Klockner Road, Hamilton Township, NJ 08619. Entombment will follow at Holy Cross Burial Park, South Brunswick. The viewing will be held at the church Monday, November 19, from 4PM to 8PM. Funeral arrangements are being held under the direction of the Barlow & Zimmer Funeral Home, 202 Stockton Street, Hightstown NJ 08520. In lieu of flowers, donations in Kathy’s name may be made to the American Diabetes Association, 2451 Crystal Drive, Suite 900, Arlington, VA 22202. 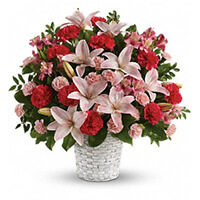 To send flowers to the family of Catalina "Kathy" Nikitiades, please visit our Heartfelt Sympathies Store. We encourage you to share any memorable photos or stories about Catalina. All tributes placed on and purchased through this memorial website will remain on in perpetuity for future generations.